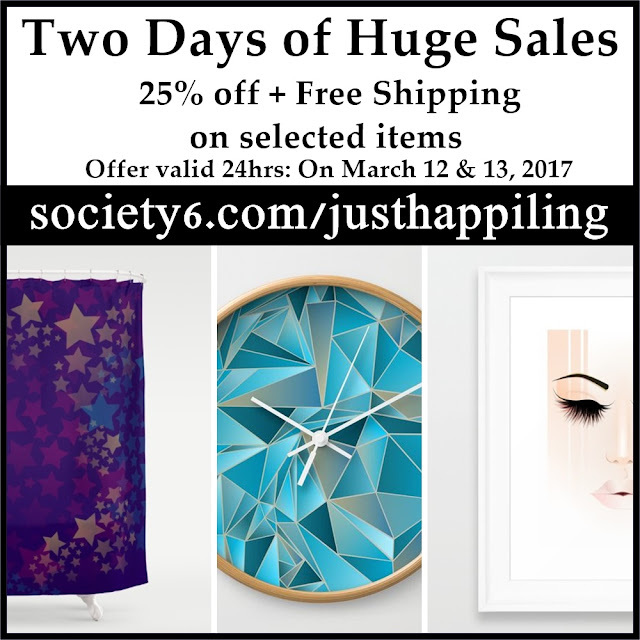 Huge Two Day Sale Only on Society6! 25% off + Free Worldwide Shipping on selected items. 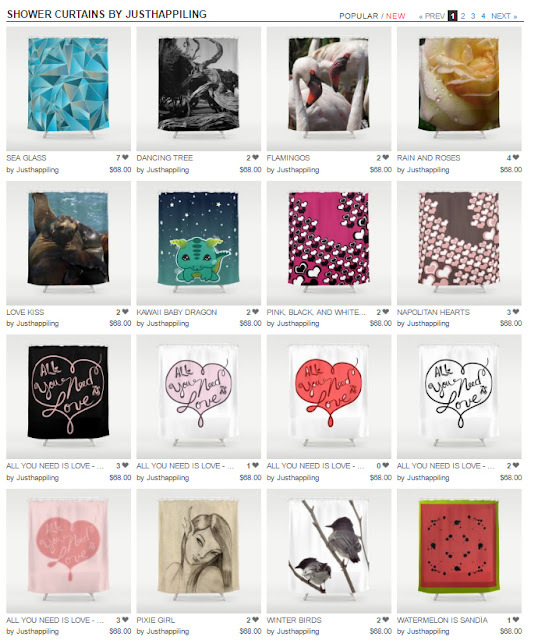 If you love shopping for unique home decor, wall art, fashion accessories, or gift ideas, you are going to love these great deals from Society6. 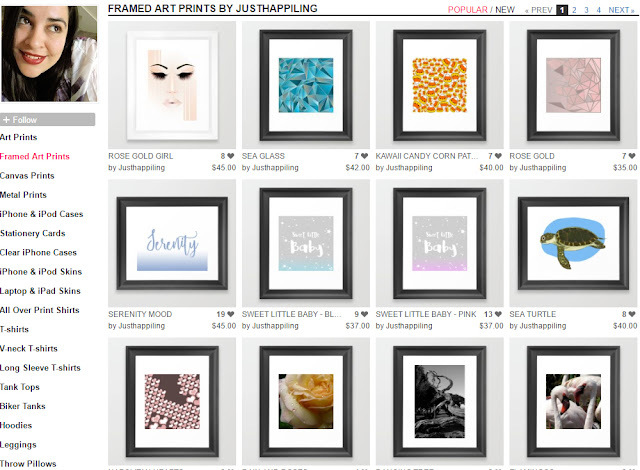 What do you look for on Home Decor? What kind of prints and colors do you enjoy the most? Let us know in a comment below, and remember that all sales of our product contribute to this blog, and for future giveaways. Thank you for your support, and until next time; smile, because it's contagious!